This stimulating, clearly written and well-structured text is a comprehensive introduction to the principles of management and organisational behaviour, as well as a corrective to the eurocentric bias of most management texts. 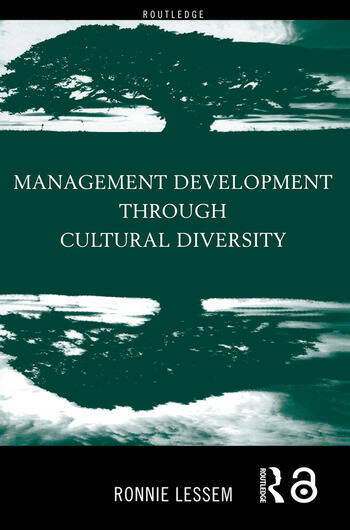 It develops a trans-cultural perspective which draws on insights from across the world to examine different management styles, cultures and stages of business development. Each section examines core management theory and literature, cultural orientation and related prominent theories. The numerous case studies use appropriate examples from a wide range of international organisations. The uniquely wide-ranging perspective make this a valuable text for all those interested in general management, international business, organisational behaviour and corporate strategy.